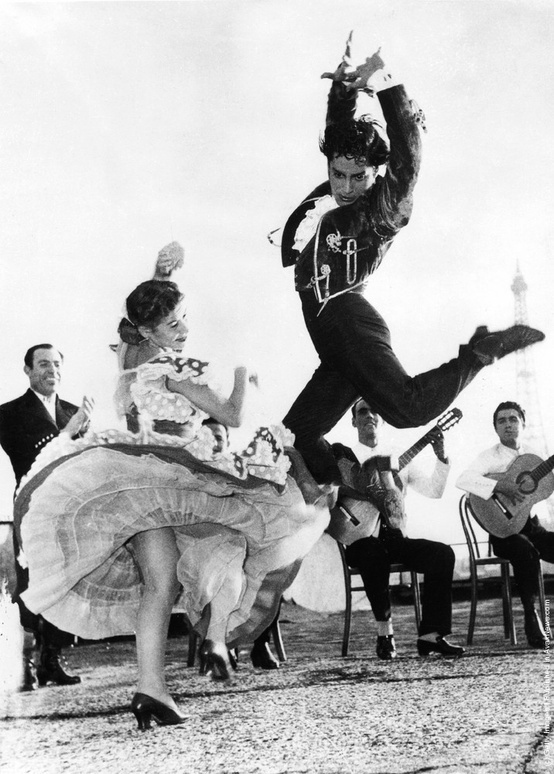 It includes cante (singing), toque (guitar playing), baile (dance) and palmas (handclaps). 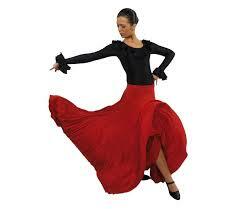 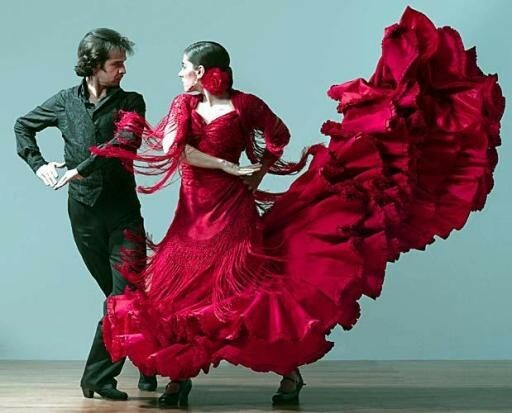 First mentioned in literature in 1774, the genre grew out of Andalusian and Romani music and dance styles. 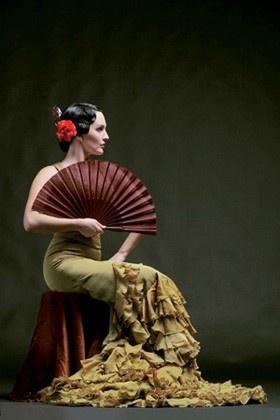 Flamenco is often associated with the Romani people of Spain (Gitanos) and a number of famous flamenco artists are of this ethnicity. 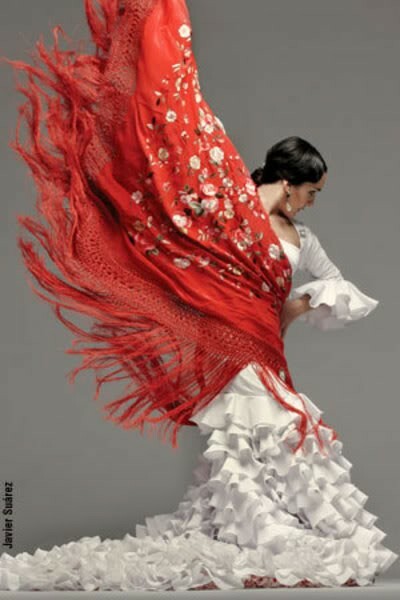 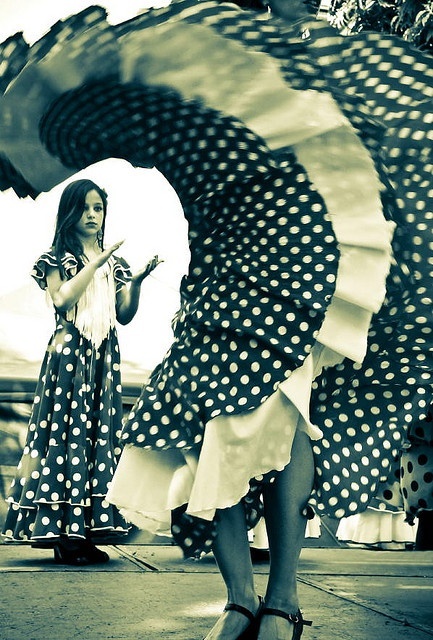 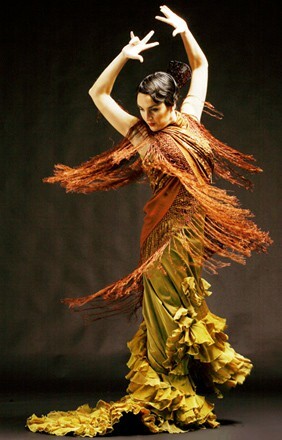 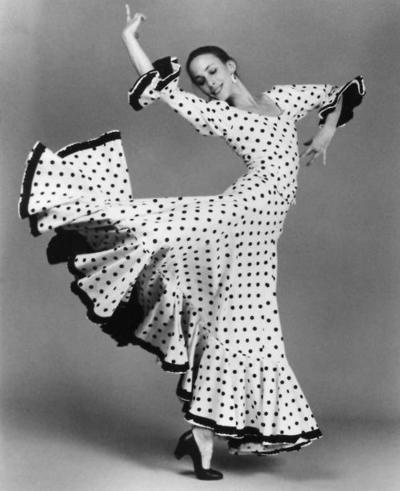 While flamenco originally crystalized among gypsies in the 18th century, some authors believe that modern flamenco mostly emerged out of late nineteenth-century romanticism.